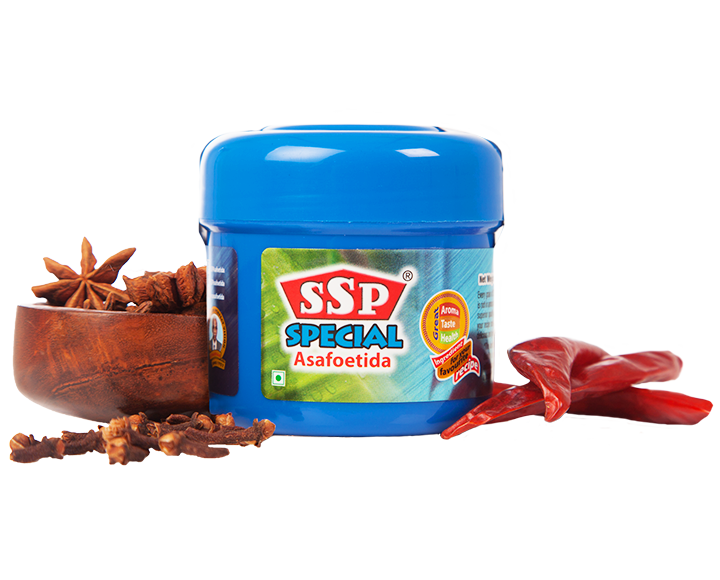 This variety of SSP asafoetida comes in a semi-solid paste form. Is ‘super strong’. A pinch is all that’s needed for that wonderful aroma and to make your dishes more appetizing. Depending on your usage, buy from our range of 5g, 10g and 25g containers.